Weddings come in all shapes and sizes, and each one is a representation of the love and personalities of two individuals joining their lives together. The beauty lies in the uniqueness of the story being told. That is what we love and what we strive to tell, the story of each wedding and the couple that created it. 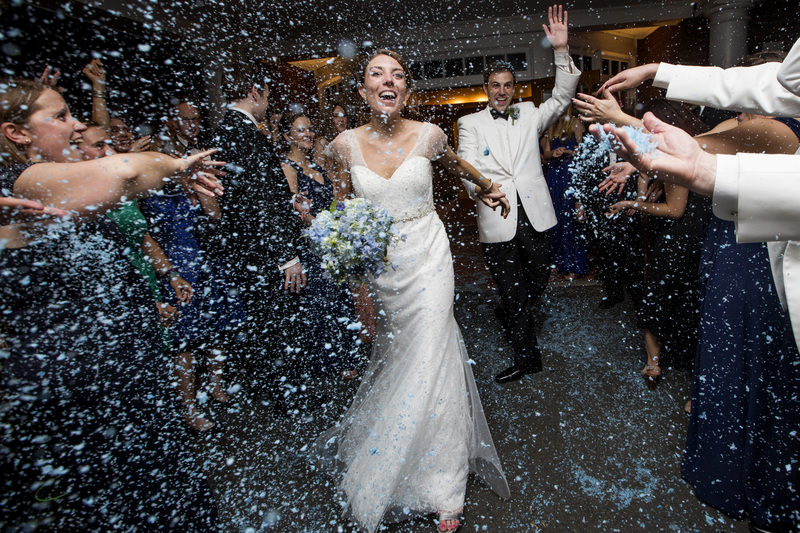 Here are some of our favorite real weddings stories, each one a collection of moments documented from prep to sendoff. Enjoy! 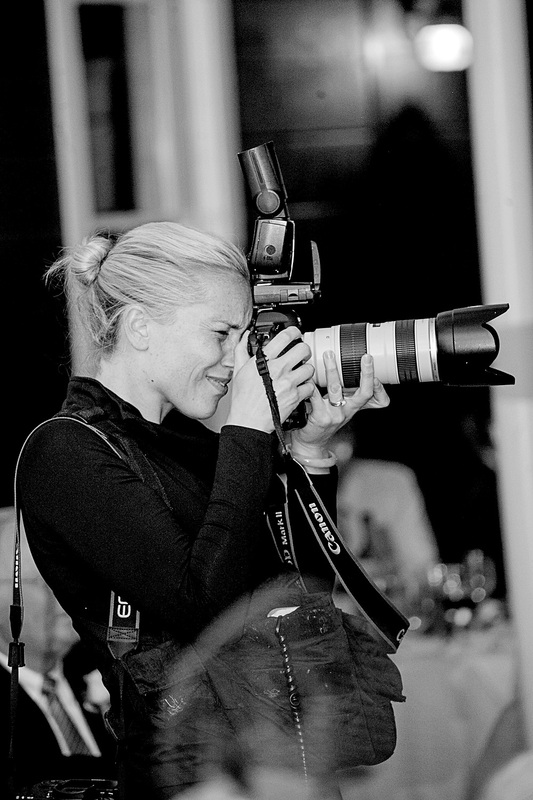 Eva is now offering one-on-one coaching for anyone wanting to explore their photography and take their craft to a new level. Instruction and coaching is customized based on the photographer's level of experience, and can include editing and critiques (in person or remotely), as well as tandem shooting. For more information or to set up a chat session with Eva, please contact us here.